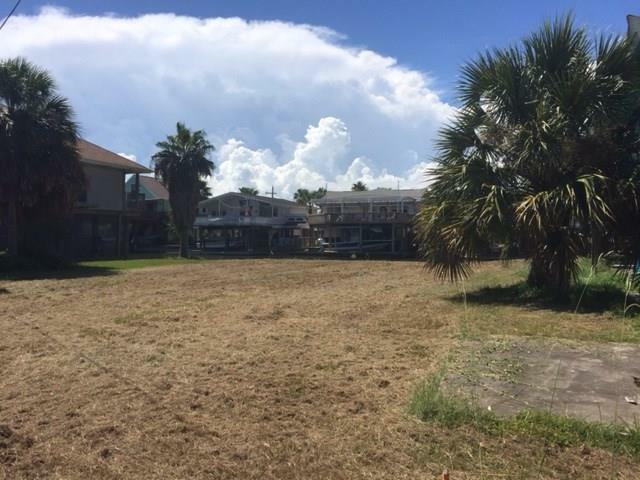 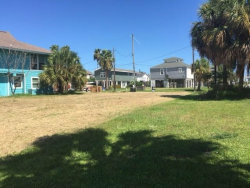 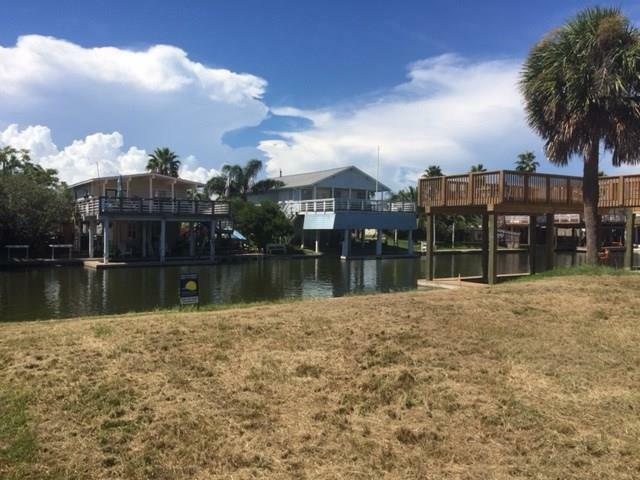 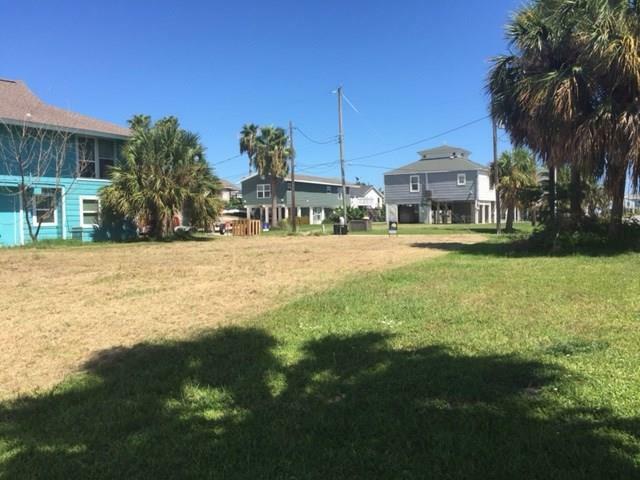 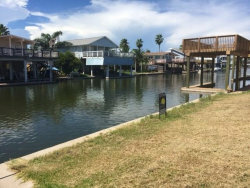 Great canal lot in Jamaica Beach level/with bulkhead. 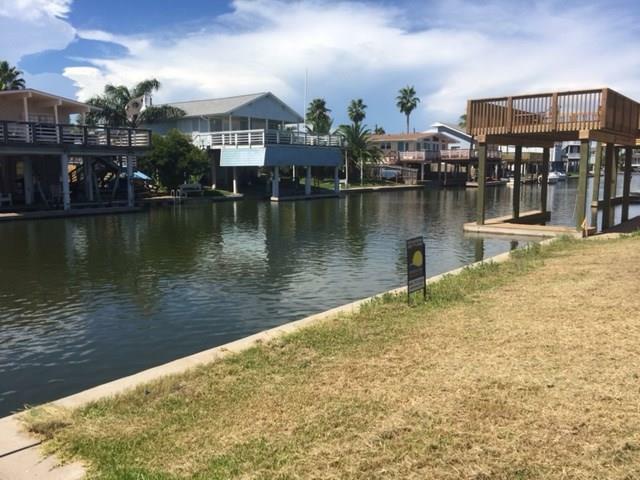 Lot is located a block to the west of the entrance to the main canal, providing easy access to the bay. 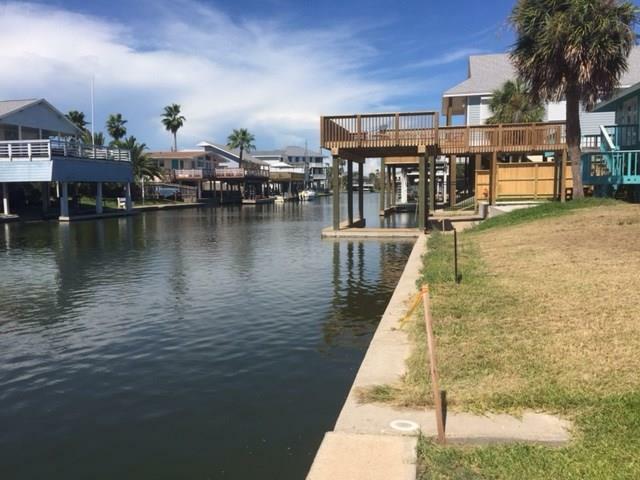 Concrete panel bulkhead with cap in good condition. 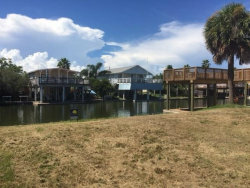 Pelican Road is a nice quiet street and this location is ready for your Jamaica Beach bay house & fishing headquarters.